- Charger for both your Phantom 3 Intelligent Flight Battery and Remote Controller. - Fully charge an Intelligent Flight Battery in as little as 96 minutes. 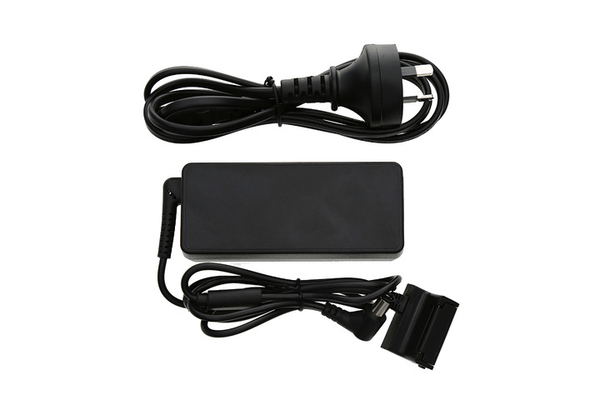 - 17.4V Voltage, 57W rated power. - Note this charger is included with the Phantom 3 Advanced and is compatible with the Phantom 3 series.